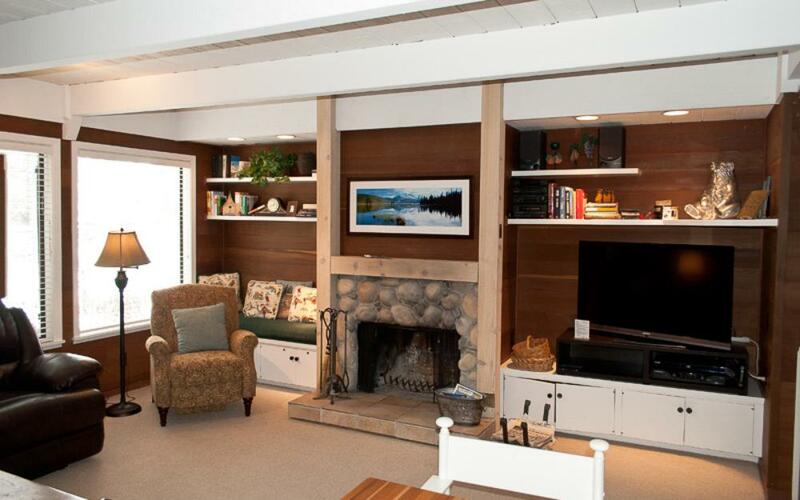 The Dollar Meadows condos are conveniently located in Sun Valley Village, making this an ideal location for guests wishing to walk to Sun Valley events such as the Summer Symphony or the Ice Shows. 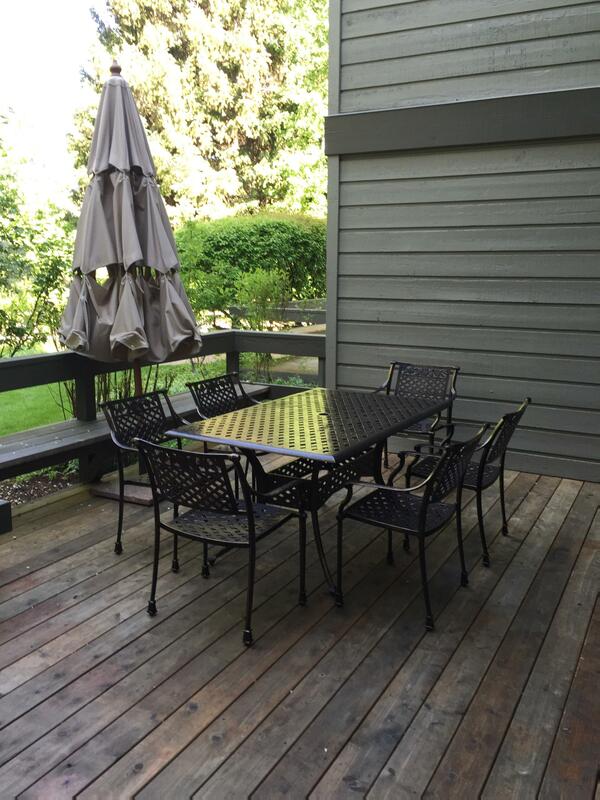 This ground floor, three level condo has three bedrooms and three full baths and is nicely decorated. 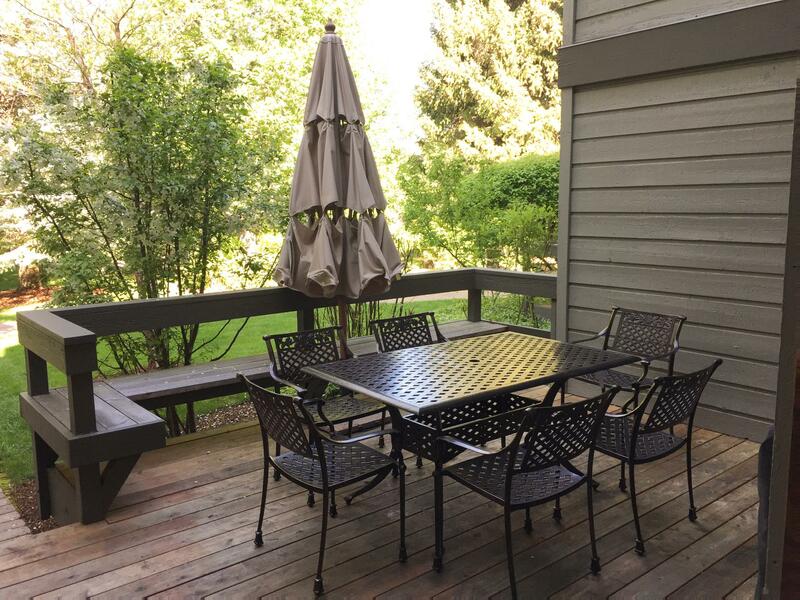 A large deck has furnishings and a gas grill, allowing guests to enjoy the cool summer evenings and beautiful landscaping. 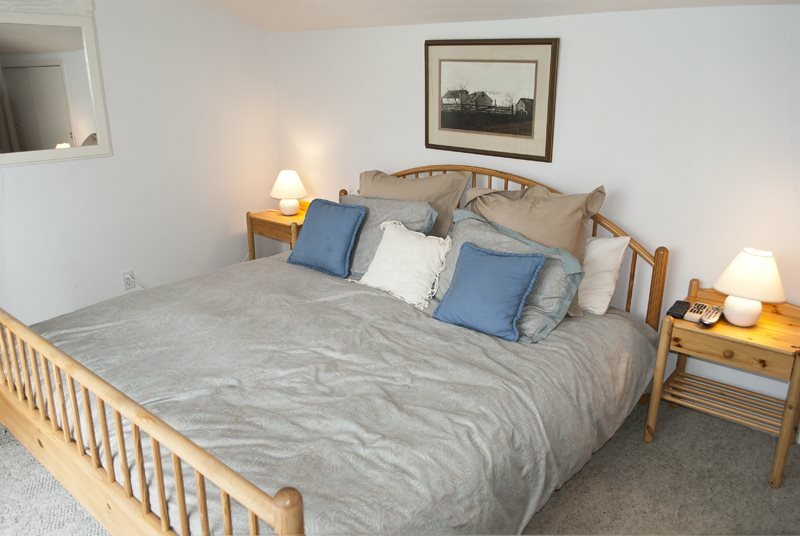 Upstairs is the master bedroom with a king size bed and a full private bath. 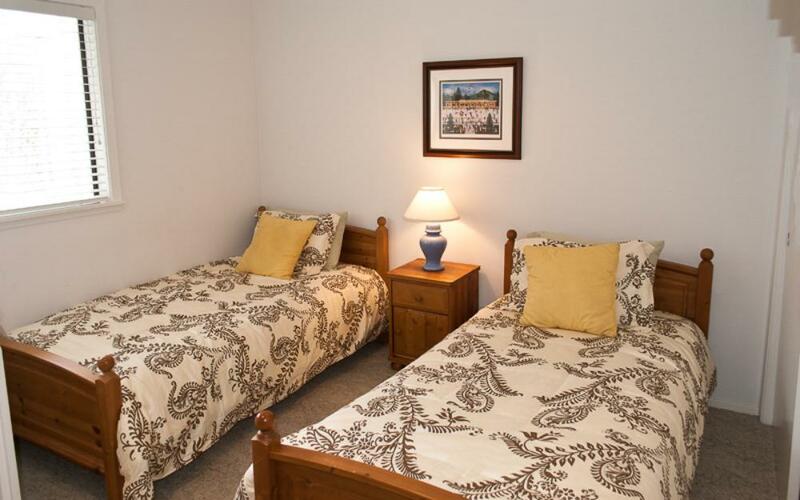 The second guest room on the middle floor has twin beds and a second full bath is in the hallway. A stairway off the Twin bedroom leads to a loft bedroom with a king size bed, TV and a balcony with nice views of Bald Mountain. 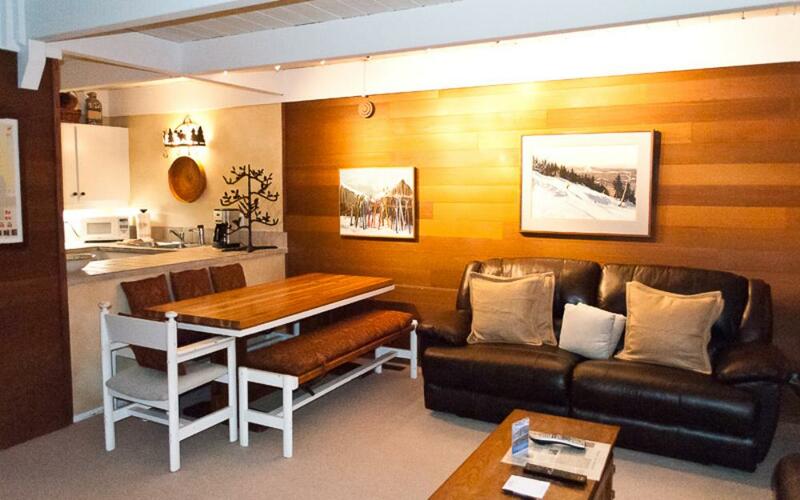 For your convenience, this condo also has an indoor storage closet for skis and a washer and dryer. 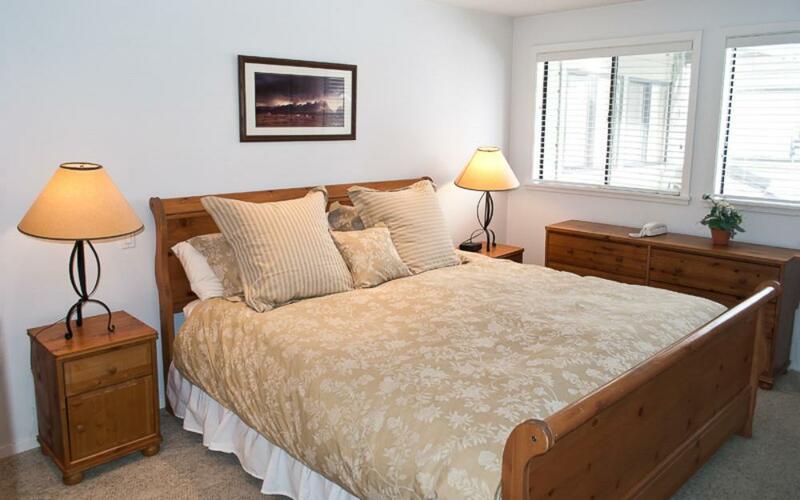 Sun Valley amenities are available to renters, including the Sun Valley Inn pool & fitness center, the Olympic pool and hot tub, and special discounts and preferential guest offers for golf, tennis and Sun Valley stables. To maintain the beauty of this property, no pets or smoking are allowed. 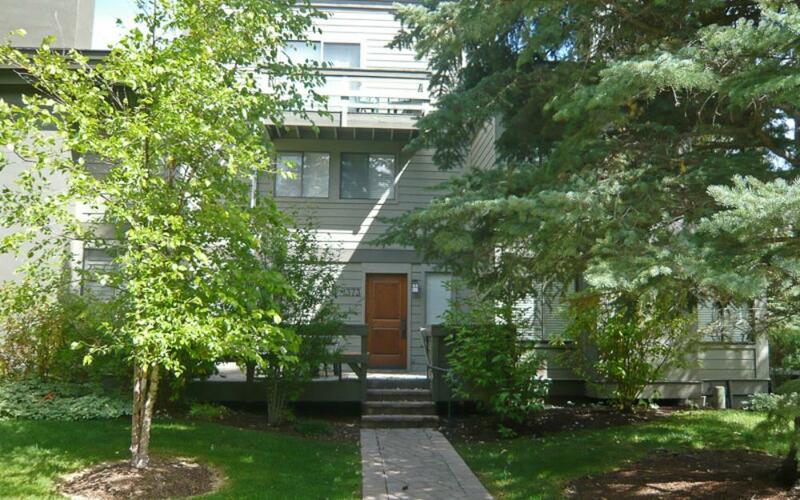 Dollar Meadows #1373 at Sun Valley is rated 4.0 out of 5 by 1. 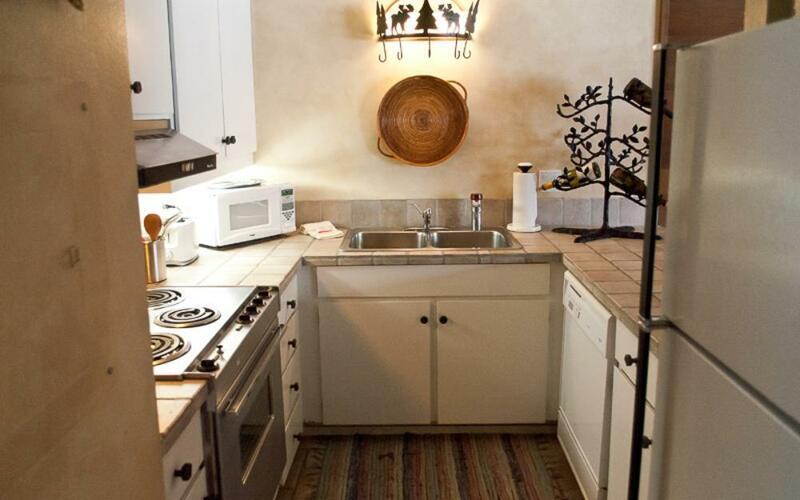 Rated 4 out of 5 by Yorks in Utah from Great place to stay. 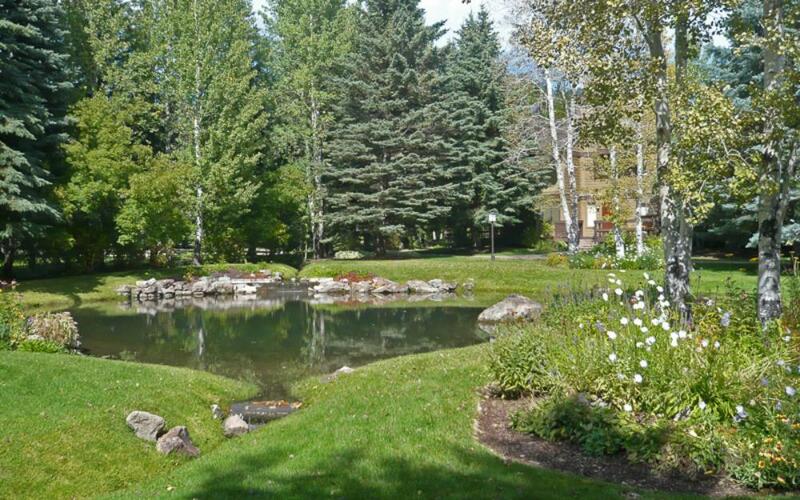 . . Beautiful location, comfortable and well appointed condo. Easy bike access to everything.